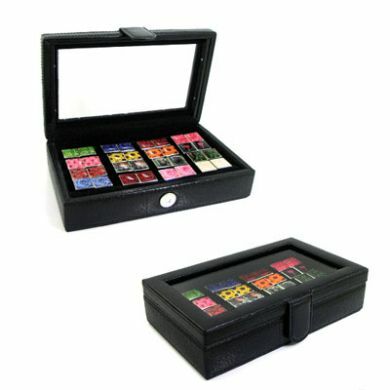 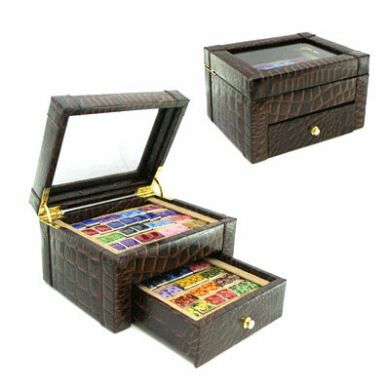 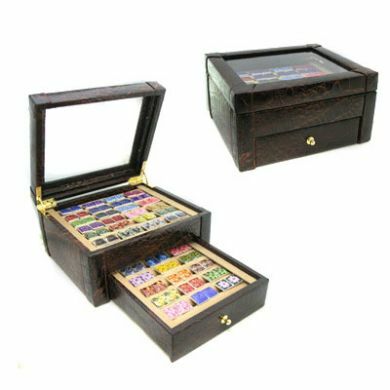 This fantastic design features brown crocodile print rich leather and holds 16 pairs of your most valued cufflinks in style. 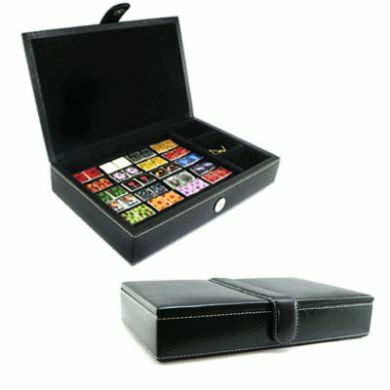 Features a glass top for viewing and a magnetic closure. 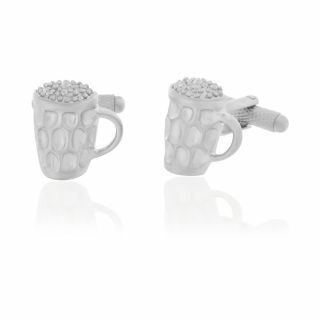 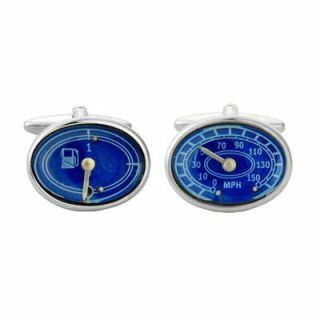 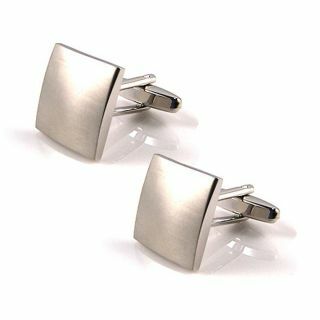 Cufflinks shown are not included.